President Donald Trump's man in Moscow, Jon Huntsman, went above and beyond the call of duty, and showed he's tough enough, faithfully following ancient and exhilarating religious rites at a Russian Orthodox monastery in the Moscow Region. The video with Vladimir Putin wearing a big sheepskin coat and valenki, and then diving into an ice hole on the eve of the Orthodox Epiphany, went viral on Jan. 19. 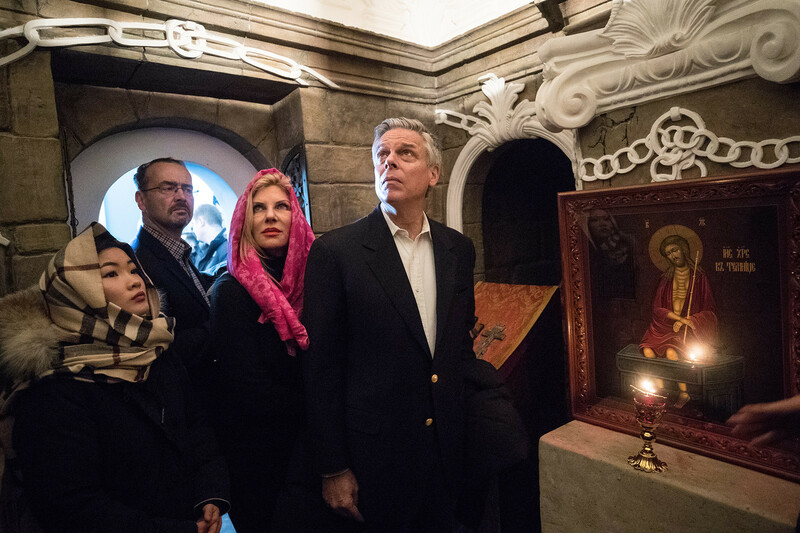 U.S. ambassador to Russia, Jon Huntsman, was not one to lag behind, and so he joined the celebrations of the Orthodox feast with a visit on Jan. 21 to the New Jerusalem Monastery in the town of Istra in the Moscow Region. Together with his family, the ambassador had a guided tour of the holy site with Orthodox Church officials, and they lighted candles in the church. 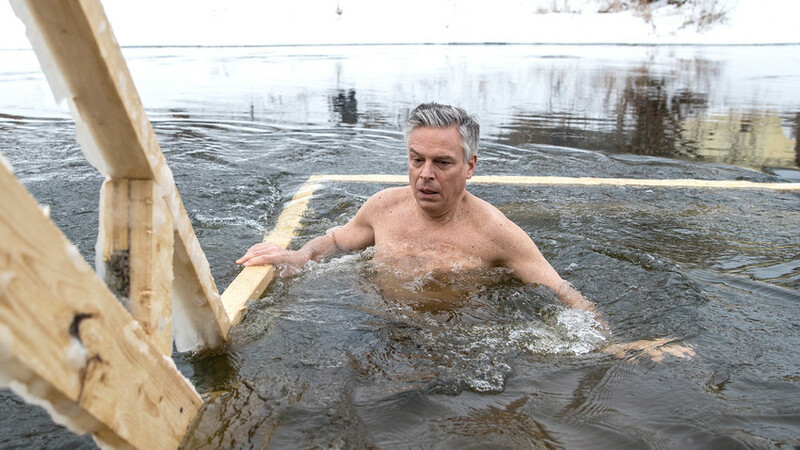 After that, Huntsman took a heroic ice bath, appearing in a blue bathrobe and traditional Russian boots – valenki. That day he joined nearly 1.8 million people across Russia who took the icy plunge on the occasion of the Epiphany. Huntsman told journalists that he will never forget the shocking moment that literally took his breath away, and admitted that it's a truly great Russian tradition. 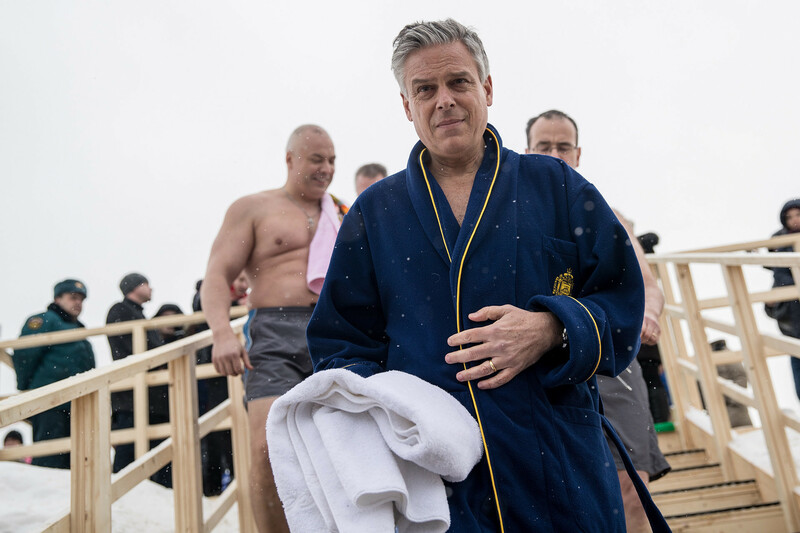 We hope Huntsman's next Russian experience will be banya! Here is the ultimate manual to this ancient and beloved Russian leisure activity: Our step by step guide on how to steam the Russian way.